[CLOSED] iamsupervain's First Blog Giveaway! Want to win a set of brush and a pair of F21 earrings? 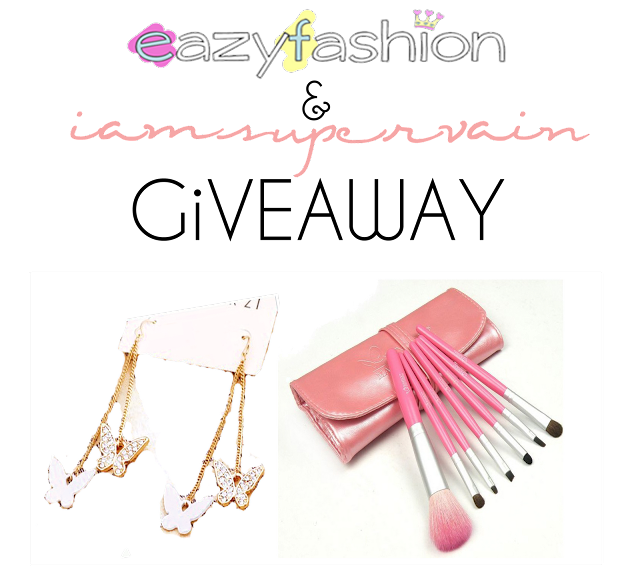 Join iamsupervain's First Blog Giveaway!